the most positively reviewed solar provider in the United States. Invest in solar instead of paying the power company. Auric's easy financing options can help you start saving money today. Auric Energy makes it easy, affordable, and guaranteed. We have experts to help you every step of the way. Don’t cut corners on quality. Choose a product that achieves results, from a service provider you can believe in. Now is the time to make the switch to solar power. Contact us today or learn more about how solar power works. Average ROI of 7-10 years. 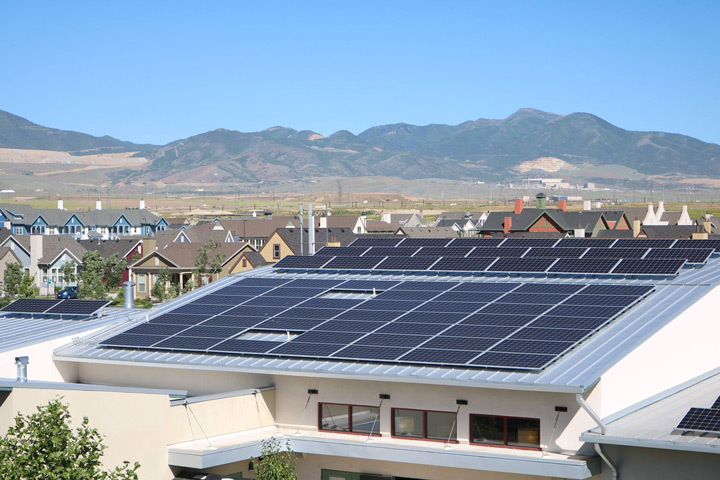 Solar panels and inverters built by veteran solar manufacturers, like Enphase and Panasonic. 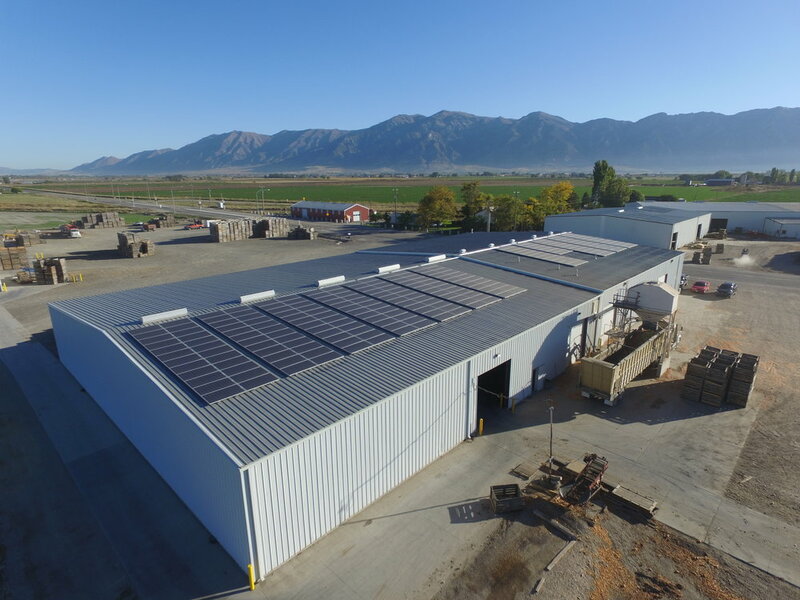 Installations by technicians trained by the solar industry’s gold standard for training (NABCEP). Unmatched customer service backed by industry-leading 25-year craftsmanship warranties. Production Guarantee - your solar will do what we say it will, or we’ll reimburse you for the difference. Each one of our installs starts with a 3D model of your home, completely free of charge. Show off your hot-spots to your friends and family! The sun produces enough energy in 15 minutes to supply the world with electricity for a year using today’s solar panel technology. Lock in your power bill - no more rising energy costs. Enjoy maintenance free, clean energy. Increase the overall value of your home. 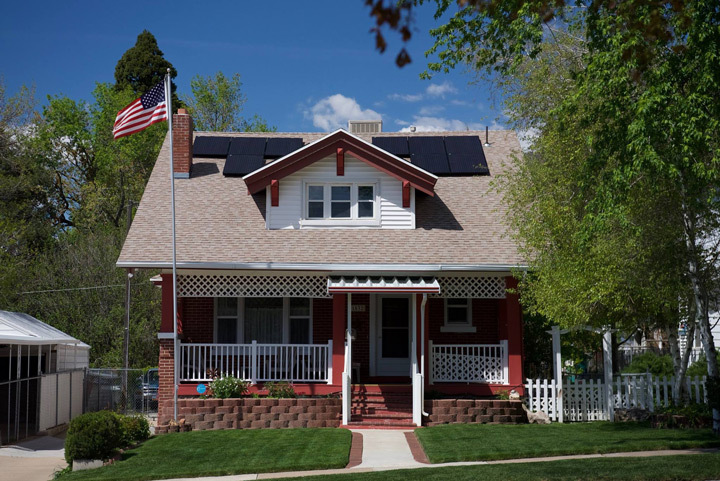 By switching to solar, you can stop paying your power bill for the rest of your life. And with tax incentives provided by the government and solar-specific financing options, solar is now more affordable than ever. The power of the sun is strong enough to power your panels in any weather. And don’t worry about rain or snow — the moisture helps keep solar panels clean all year long. So, what can solar do for you? That’s a great question, best answered by our energy experts.